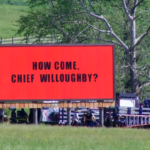 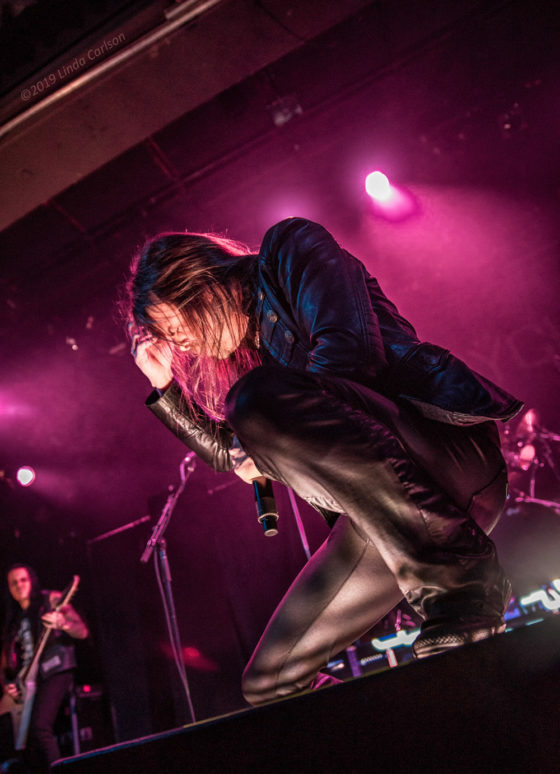 Cincinnati, OH – It’s a Tuesday night. It’s raining. 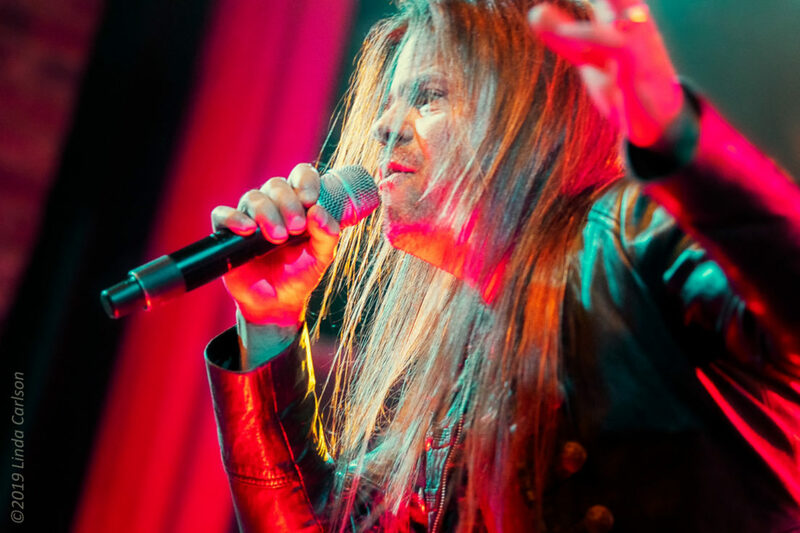 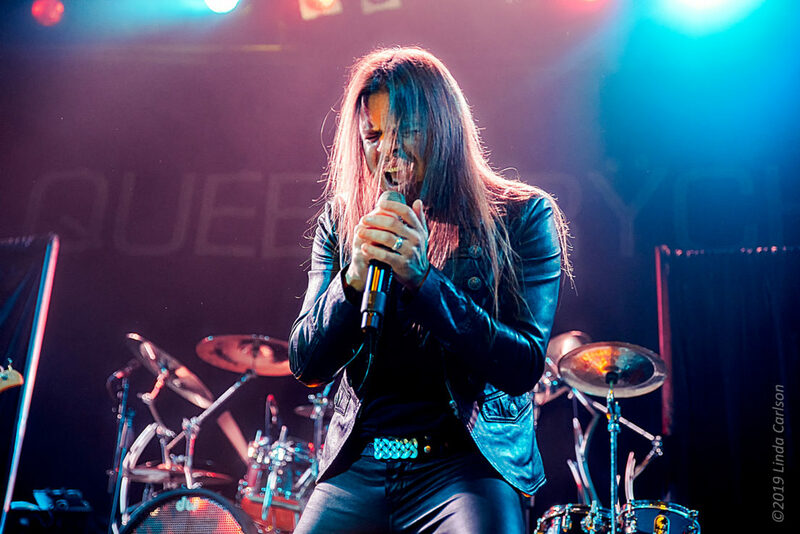 What better night to devote an evening to rock and metal performances headlined by Queensrÿche? 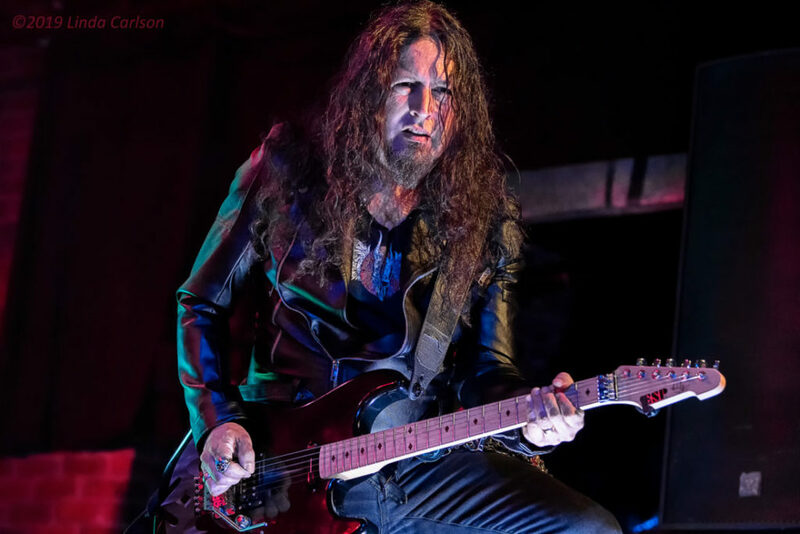 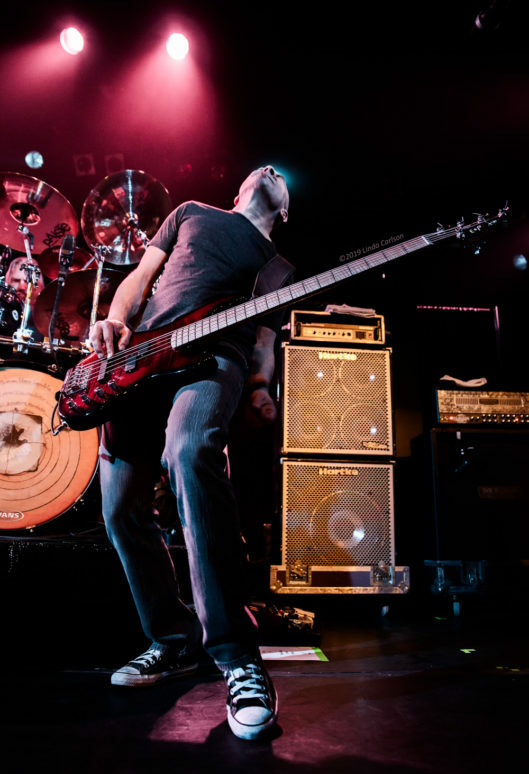 Clearly, the weather did not impede the enthusiasm for the night’s robust lineup, which started with Cincinnati native and multi-instrumentalist Mick Blankenship, whose most recent album, Crown of Apathy, was a collaboration with Disturbed’s bassist, John Moyer. 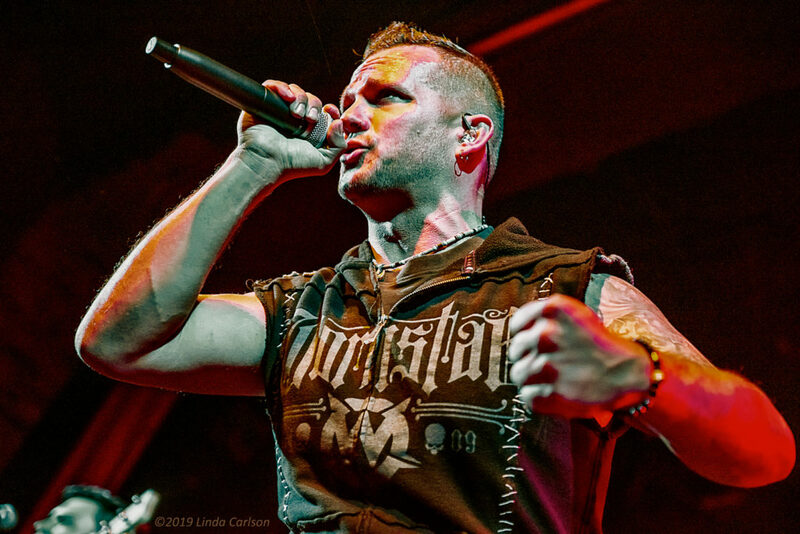 Blankenship’s songs are intended to strike a chord with nearly everyone, addressing personal struggles like depression, addiction and loneliness with songs like “Abandoned,” “Transcend the Machine,” “Love2hate” and “Worthless Me.” His stage show was emphatic and passionate. 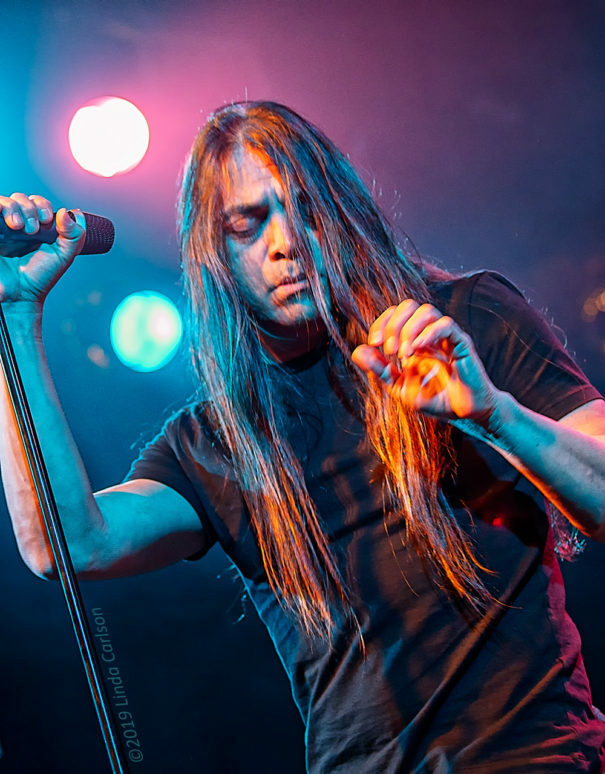 Fates Warning’s eight-song set followed. 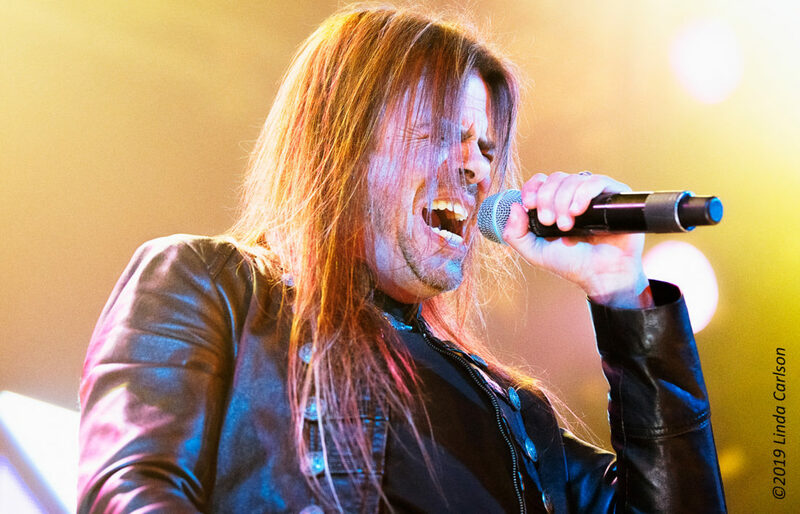 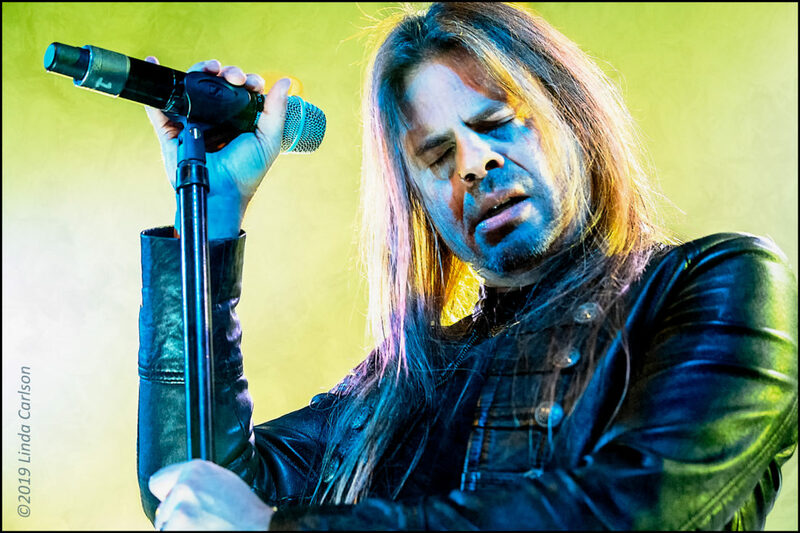 The band, often referred to as pioneering the progressive metal genre along with Queensrÿche and Dream Theater, are promoting their latest album, Live Over Europe, a 23-song compilation live album derived from a number of concerts throughout Europe. 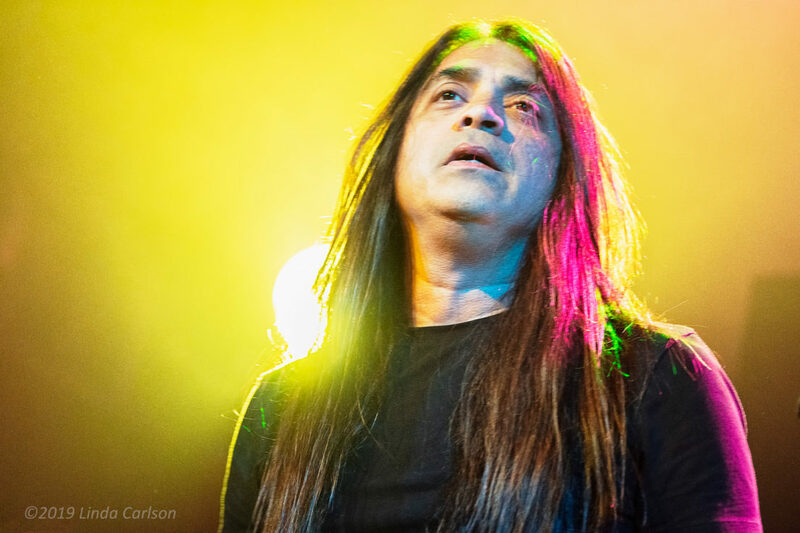 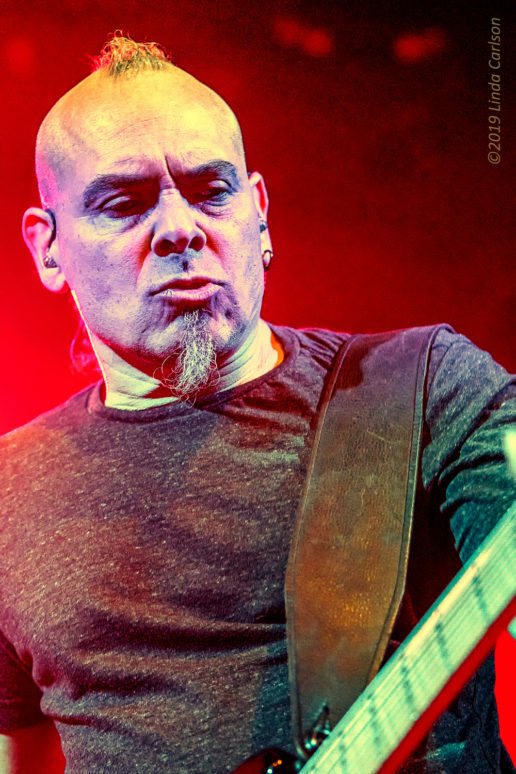 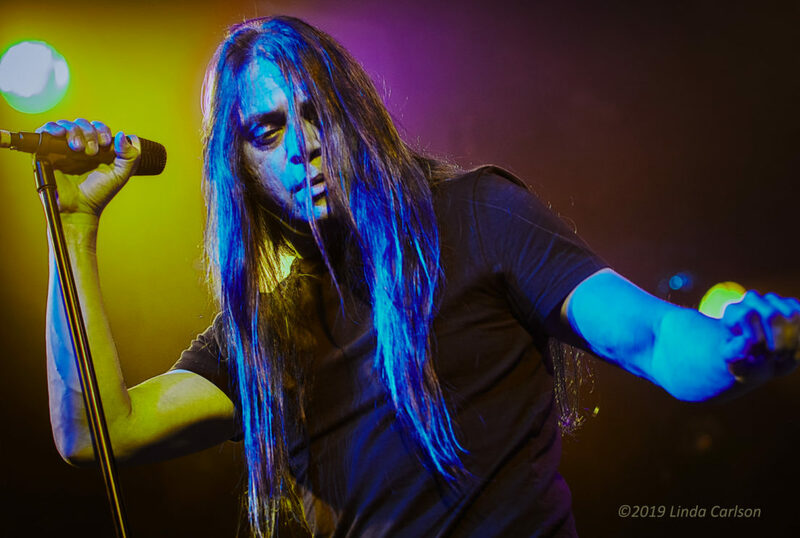 Iconic metal bassist Joey Vera stole the show with an all-out stellar performance…with gritty physicality and facial expressions that accompanied his masterful and powerful rhythms. 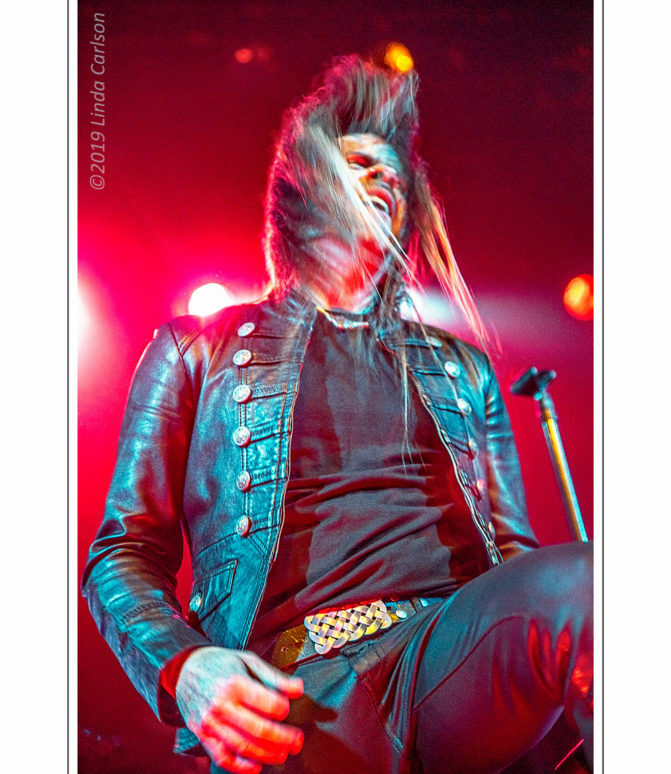 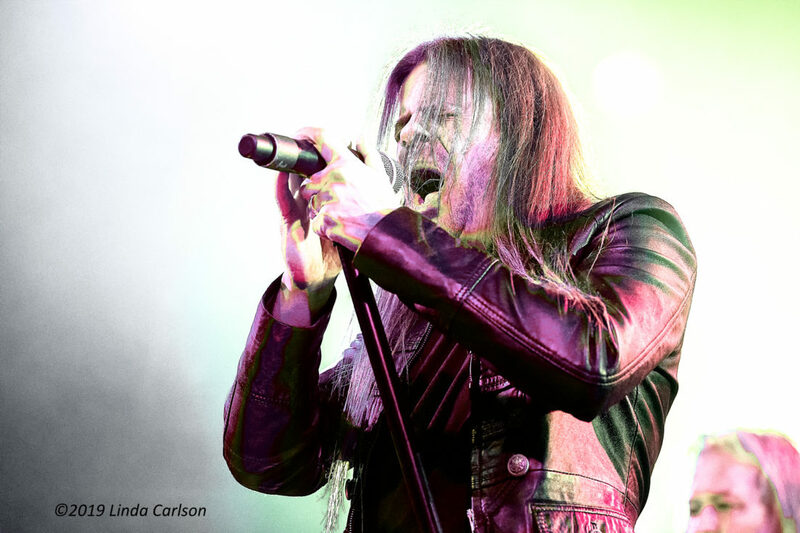 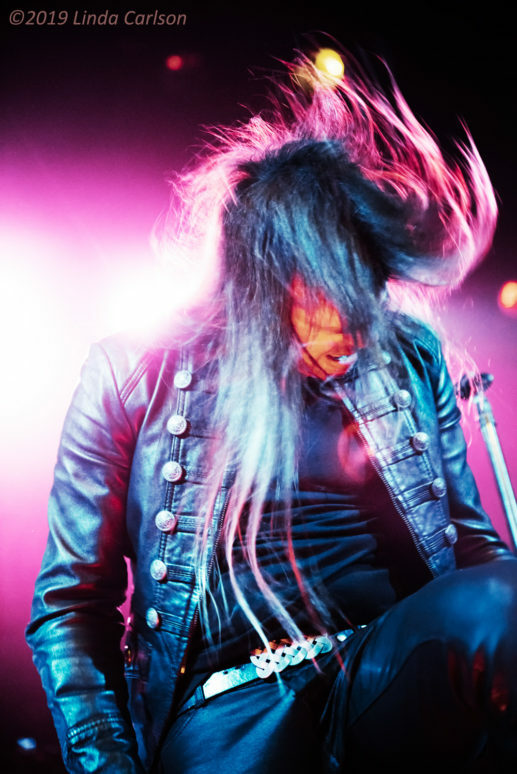 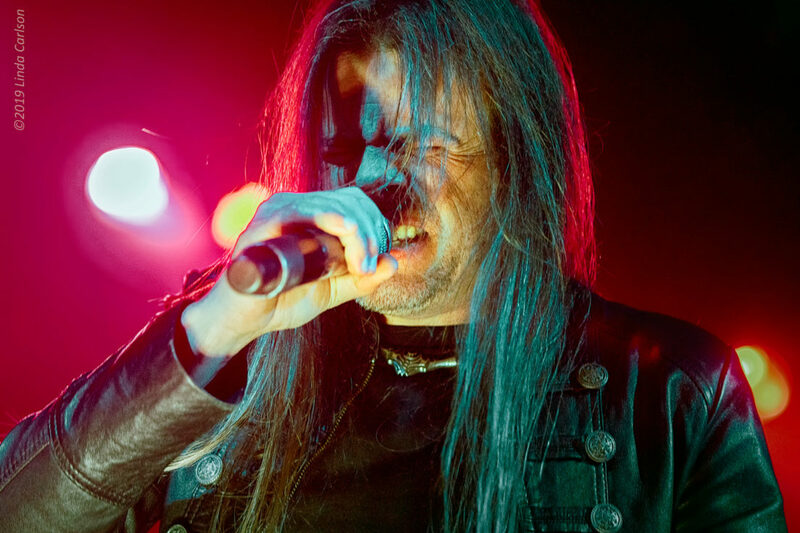 Headliner Queensrÿche capped the evening with progressive metal supremacy. 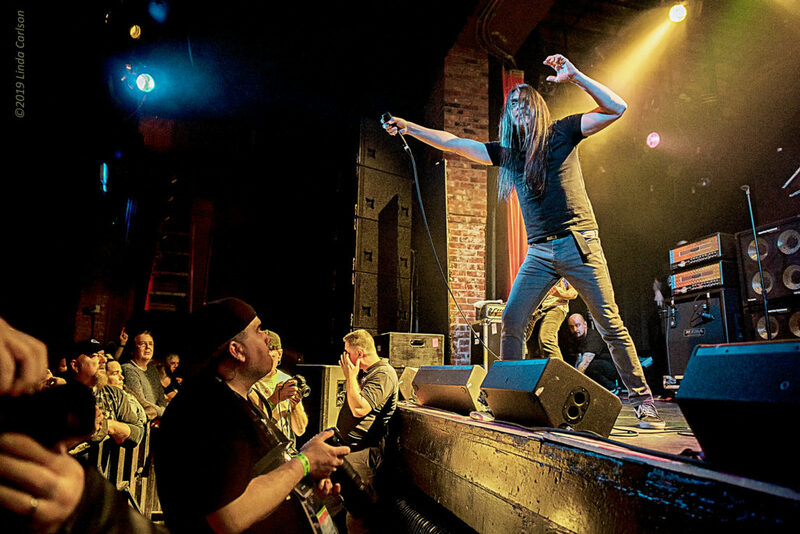 Entertaining metal fans since their formation in 1980, this Bellevue Washington band is not suffering the ravages of time in the least. 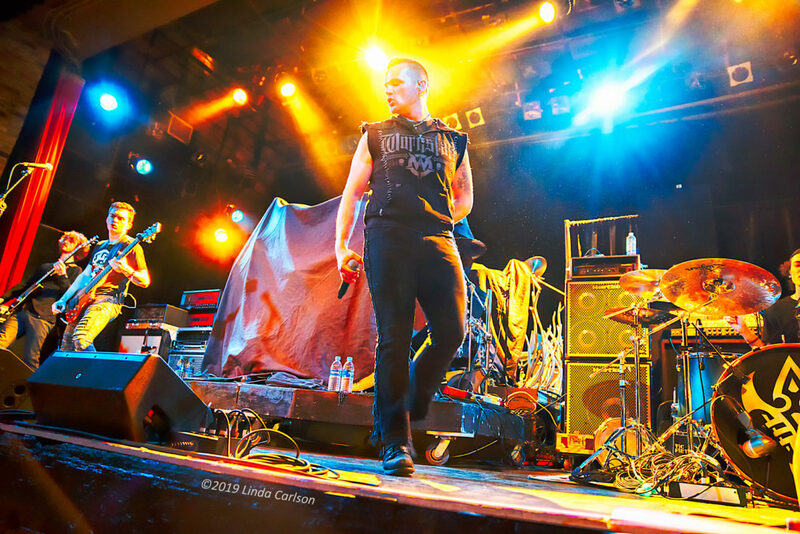 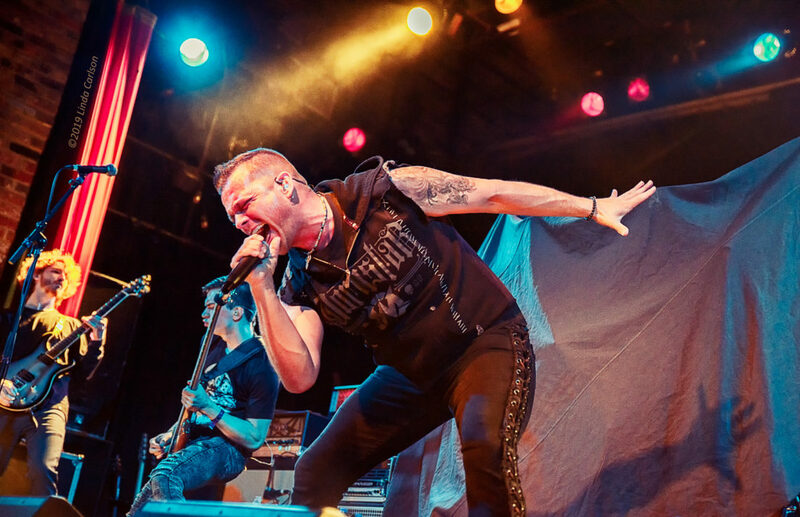 Over the years, despite inevitable lineup changes that included the introduction of current lead vocalist Todd La Torre in 2012, the band’s following has been faithful and plentiful. 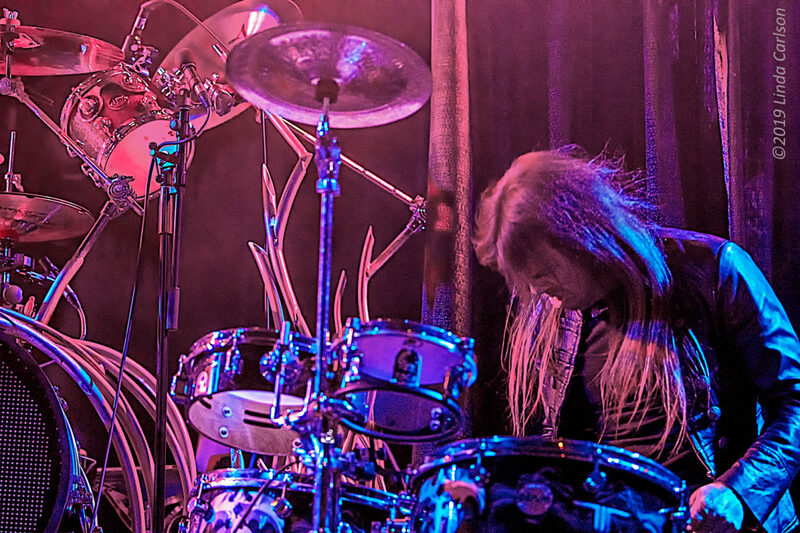 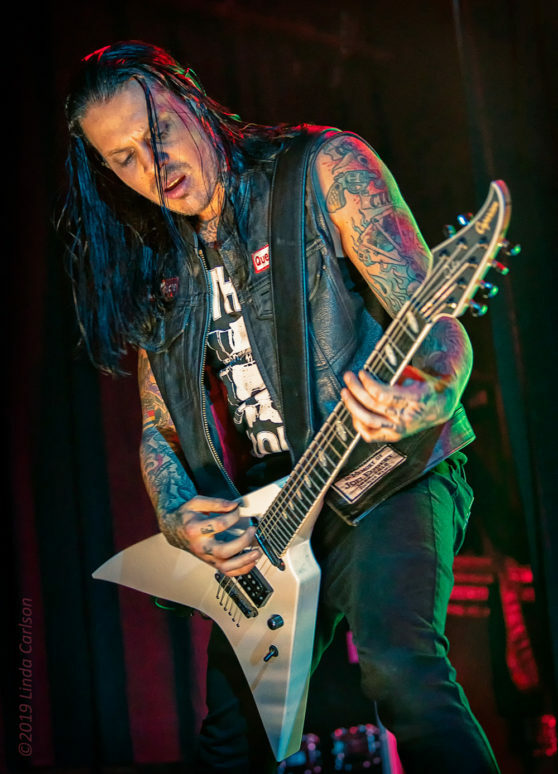 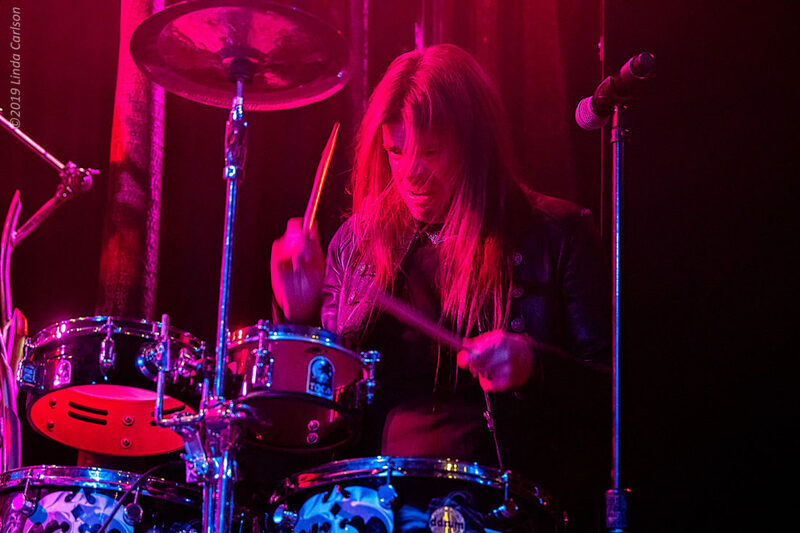 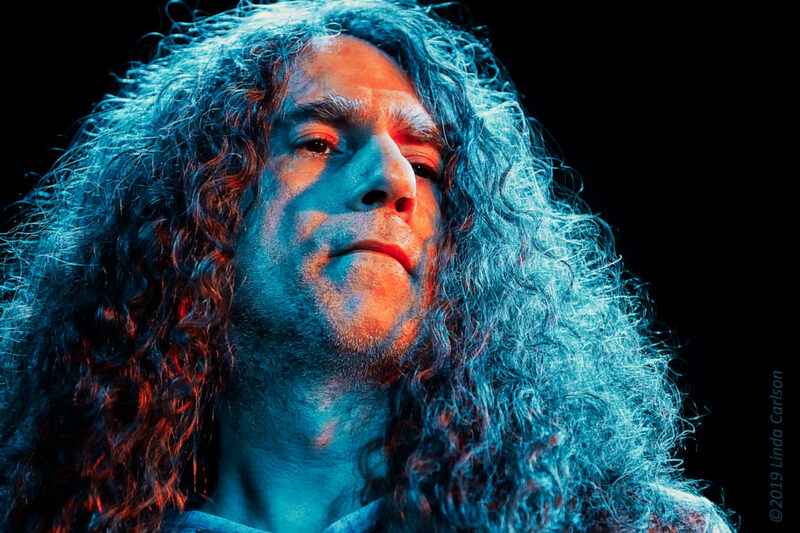 La Torre, a formidable vocalist, is also a talented drummer, and on several occasions retreated to the rear of the stage to play a smaller drum kit alongside lead drummer and founding member Scott Rockenfield. 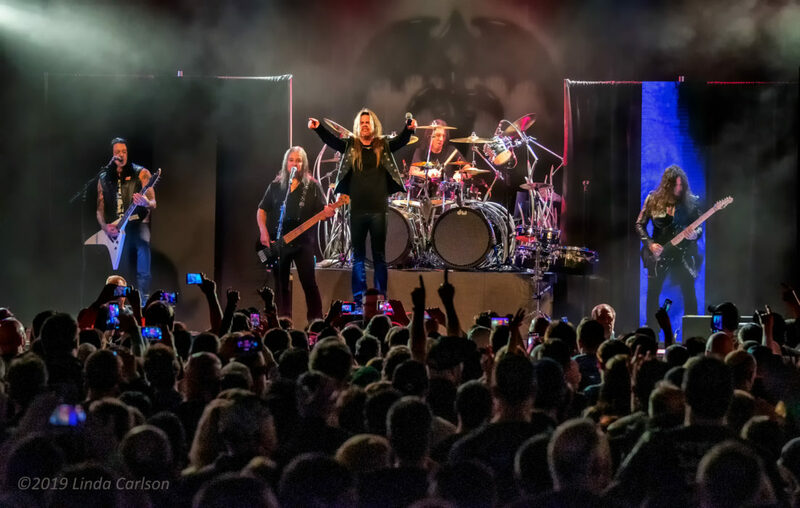 All in all, the band’s 15-song set (including two encore songs) was a veritable hit with the crowd.